this ain’t no hazy cosmic jive. a styling aid of weightless powder? right here  look no further! 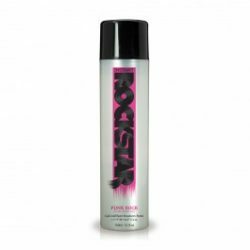 star dust creates body and texture without weighing your hair down, providing light control to any hair length; the perfect accompaniment to your existing styling regime. designed to remove excess oil and moisture from hair. 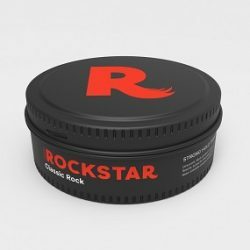 style tips: use it with other rockstar products or solo to your individual hair needs.